Israel is closing schools run by the United Nations Relief and Works Agency (UNRWA) in Jerusalem, effective next year. Israel’s National Security Council has decided to revoke the permits necessary for the schools to be run by UNRWA beginning with the next school year, according to a report broadcast Saturday by Israel’s Hadashot TV news. The schools run by UNRWA will instead be run by the city of Jerusalem, under the auspices of the Israel Education Ministry. 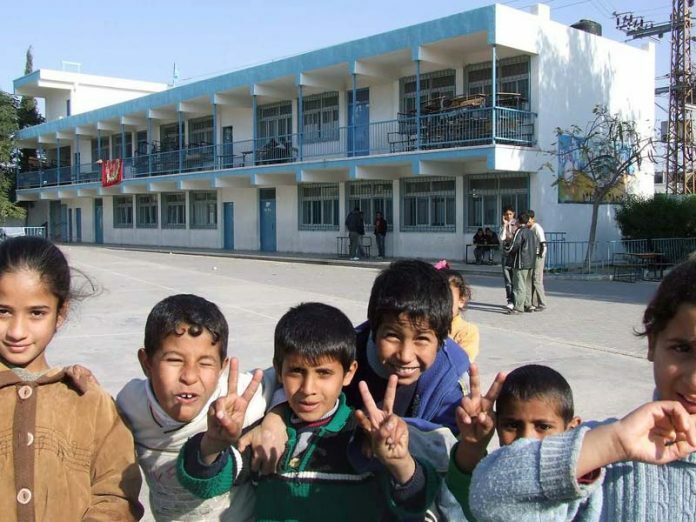 There are seven schools currently run by UNRWA, serving more than 3,000 students in two separate neighborhoods labeled as so-called “refugee camps” within the Jerusalem city limits. In August 2018 the Trump administration cut all funding to UNRWA in a move intended to short-circuit the business model of serving an “endlessly and exponentially expanding community” of declared refugees. Former Jerusalem Mayor Nir Barkat said prior to the end of his term the city would take steps to “replace UNRWA’S poor education, welfare, health and sanitation services with the municipality’s. 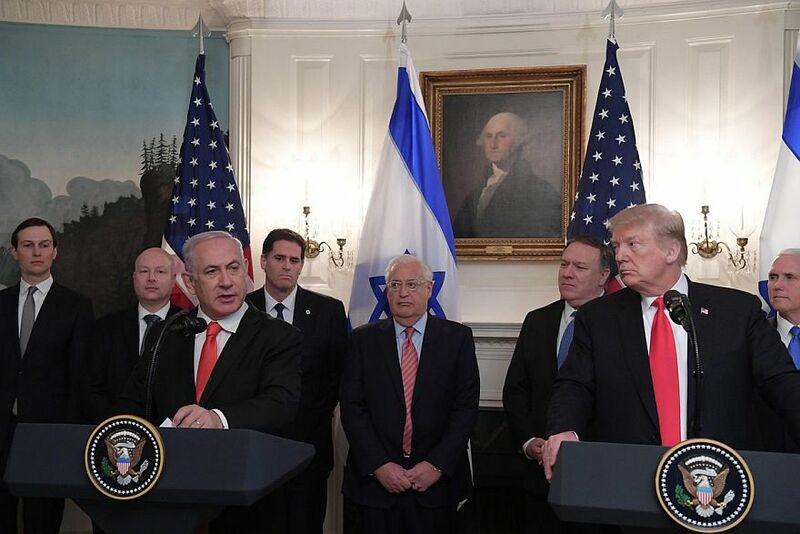 . . U.S. President Trump’s decision to cut support to UNRWA created a window of opportunity for implementing a plan and putting an end to this historical distortion. According to the report, in the next school year, the curriculum for the schools will be set by the Israel Education Ministry, as are all other schools in the capital.